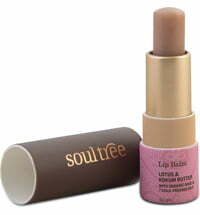 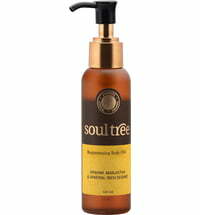 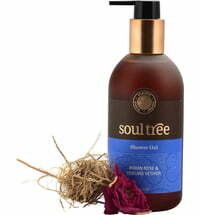 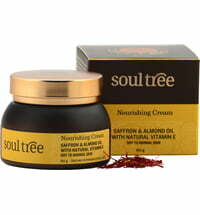 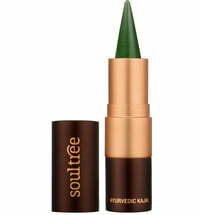 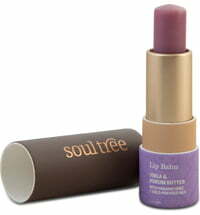 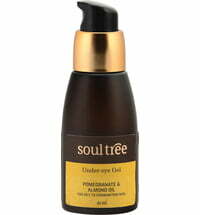 soultree is a unique Indian brand that offers certified beauty and skincare products. 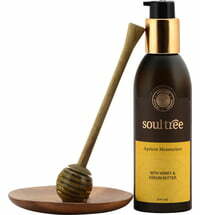 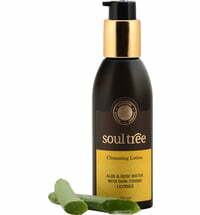 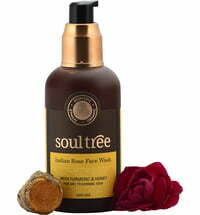 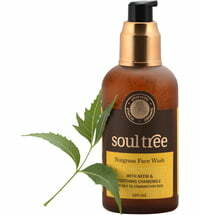 There are three keywords that best describe soultree: ethical, organic, and Ayurvedic. 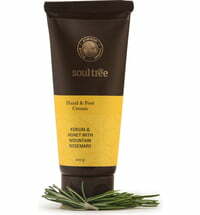 This natural cosmetics brand attaches particular importance to supporting small organic farmers in their work, fair wages and to use only the highest quality herbs.